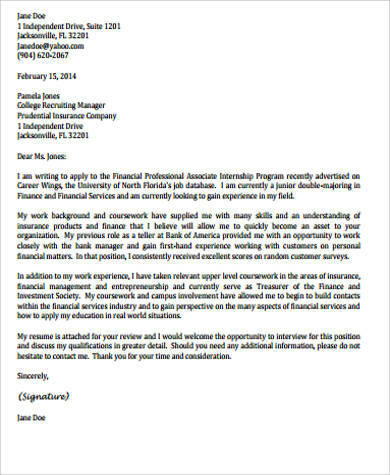 When applying for jobs, it is important that you send a cover letter alongside your resume. 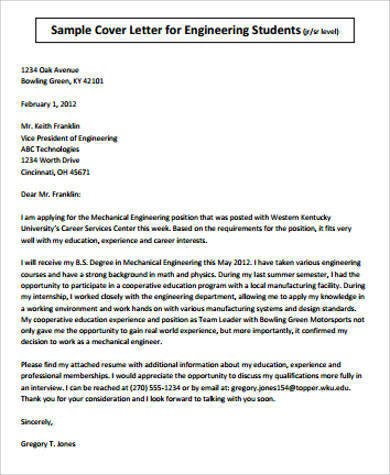 Cover letters have become a standard when it comes to job applications. They are simple letters with a basic purpose—to let employers know why they should choose you for the position you applied for. 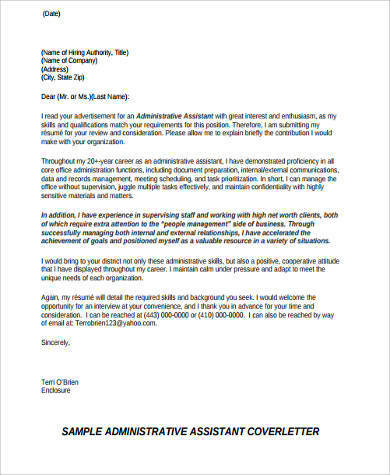 The Sample Cover Letters in this article will be the best guide for writing excellent cover letters. Whether you are conscious or are in need of modern and fresh ideas when it comes to writing cover letters, these samples will help you out. 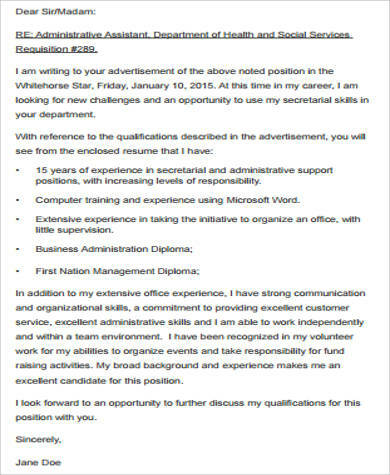 With these samples, you are sure to write a cover letter that would help represent what you can bring to the table. 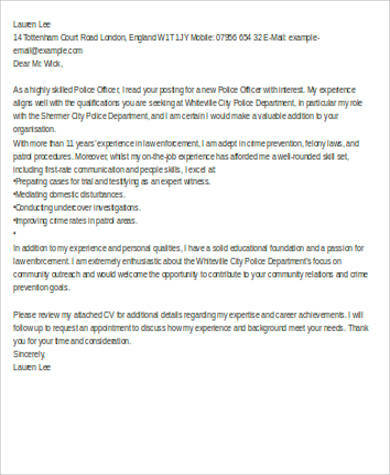 In your opening salutation, it best if you address the recruiter or the hiring manager of the company. 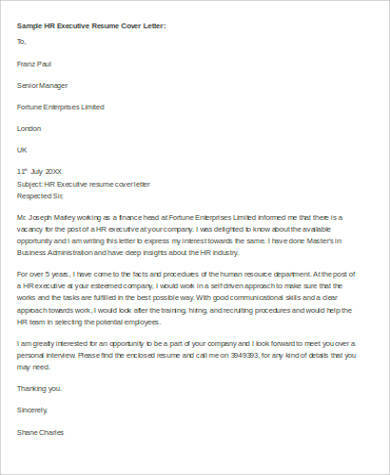 Do not hesitate to call the company or shoot them a short e-mail asking for the recruiter’s name. Showcase your best skills and qualifications relevant to what they are looking for and briefly explain each of these. Emphasize in your letter that you are eager to see them for an interview. Leaving your contact details are essential because this will be the recruiter’s way of getting in touch with you. Carefully review your letter to avoid grammatical errors and misspelled words. Remembering these tips will give you an edge over the other candidates. Your cover letter might just be the key to getting invited for an interview, and writing a strong one will give you a higher probability. 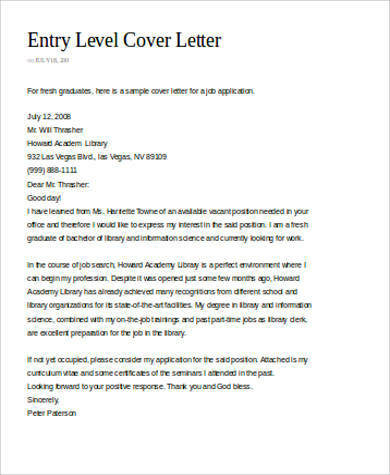 There are more cover letter samples at Basic Cover Letter Samples. always thank the company for considering you for the position. 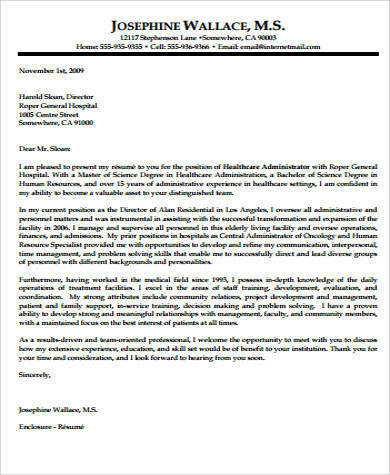 Cover letters help give support to your resume. You can explain your skills and qualities in detail, which can give the employer a more in-depth knowledge of what you can offer the company. It also helps the employer get a brief idea of who you are because you can show your personality through these letters. 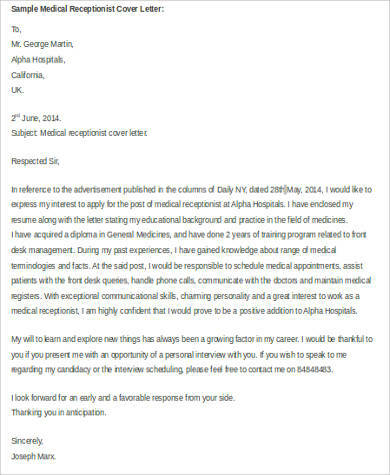 The sample cover letters in this article can be easily accessed through this article by clicking on the green Download button and are available in PDF (.pdf) and Word (.docx) format. These can be easily saved on any device. There’s a wide array of samples to choose from, so choosing one that you would prefer will not be that difficult. 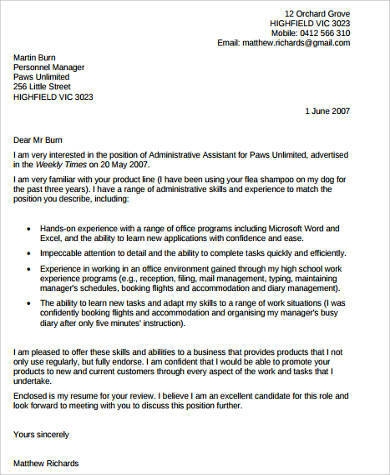 You can also check out the article Examples of Resume.